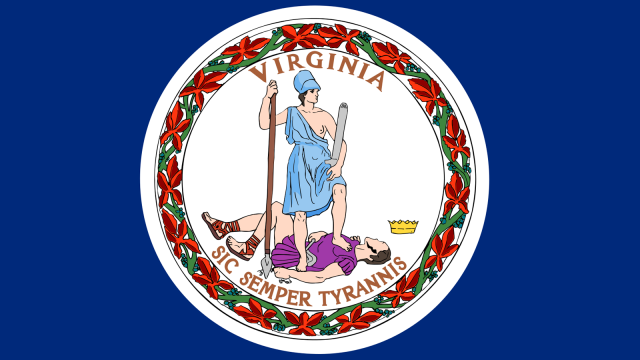 Equality Virginia and HRC issued the following statement to mark the beginning of Virginia’s 2019 legislative session, where legislation is set to be introduced that would prohibit discrimination on the basis of sexual orientation or gender identity in housing and public employment for LGBTQ Virginians. Similar legislation has previously passed in bipartisan fashion in the Virginia Senate. Over the past several elections, Equality Virginia and HRC have worked to elect pro-equality champions at every level of Virginia’s state government. The commonwealth is one of thirty-one states that currently lacks basic non-discrimination protections for LGBTQ people in employment, housing, and public accommodations.